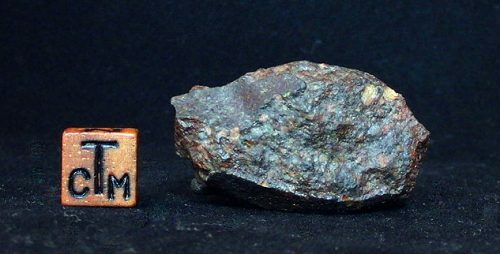 After a fireball a stone of 3,165 grams was found on October 16 near the small town of Bassikounou in Mauritania. A search of the surrounding area, numerous additional stones were found, most of them quite small. 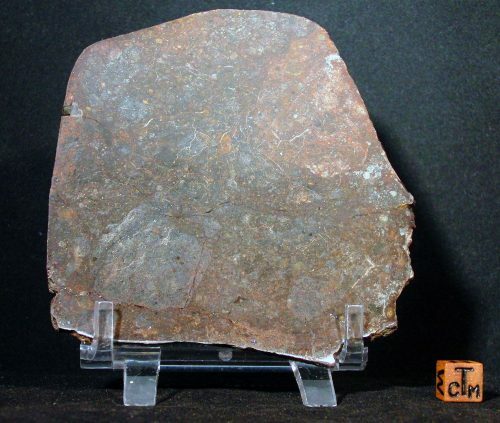 Bassikounou is extremely fresh with a weathering grade of 0. 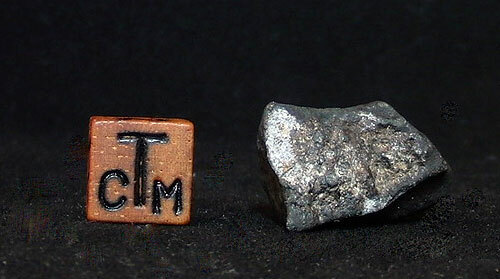 Most examples exhibit unusually fine fusion crust, and interesting shapes.